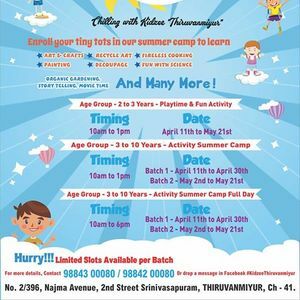 Kidzee Summer Camp is back!!! Chilling with Kidzee!!! Summer is here and it’s time for fun. Ditch those boring books and let your kids do some cool stuffs!! !